Superior Plumbing Drainage and Gas based in Perth, provide high quality residential and commercial plumbing services. Since 2006, we have worked hard to ensure we provide the very best in customer care and service for all of our new and existing customers. Our team of highly skilled, trained servicemen, can assist with all your plumbing needs, from small jobs such as leaking taps and toilets, right through to full bathroom and kitchen renovations, and industrial fit outs. Superior Plumbing are a young and fast growing company with over 10 years of experience in the plumbing industry. We specialise in residential and commercial plumbing services throughout Perth and it’s surrounding suburbs. We are committed to providing high quality services as well as making your experience with us enjoyable and convenient. One way we deliver on this promise is by being available 7 days a week, 24 hours a day. Even if your plumbing issue occurs in the middle of the night, we’ll be there to fix it right away. When you work with us, you’ll know with absolute certainty that you’re in good hands. Our emergency plumbing service is available 24 hours a day, 7 days a week, all year round. 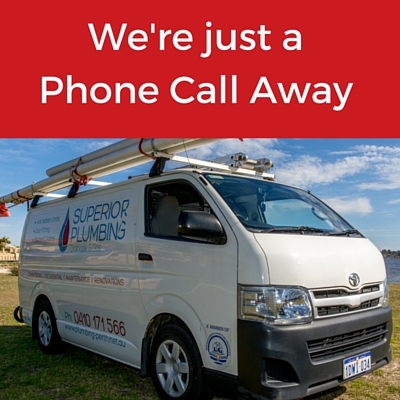 Servicing all areas of Perth Metro, we can assist you with all your emergency plumbing needs. From small jobs such as dripping taps to leaking pipes, right through to gas leaks and overflowing toilets – we can help. We offer the the very best in prompt, professional plumbing solutions to ensure you have help when you need it most. We can be onsite to assist you whether it be Christmas Day, New Years Eve, a long weekend or 2am Sunday morning. Superior Plumbing’s qualified tradespeople are available to help you 24 hours every day. Unlike other plumbers, we don’t charge extra for emergency plumbing call outs – we stick to a flat rate. That way, there’s no hidden costs. Looking for a reliable plumber in Perth? 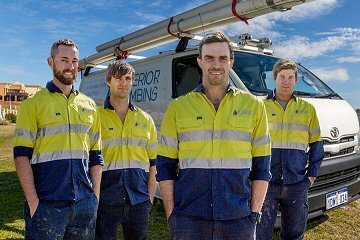 Superior Plumbing are Perth’s most reputable and trusted plumbing company. Thinking about working with us? We are reliable – When we set a time, we will be there, on time – every time. We are respectful – We won’t trudge muddy water through your home. We have respect. We also clean up after completing the job. 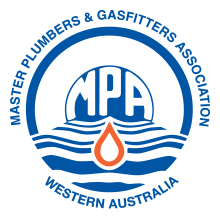 We are licensed plumbers – We are registered members of the Master Plumbers & Gasfitters Association of Australia. All of our plumbers are police cleared tradespeople. No hidden fees – Before commencing any work, we will provide you with a quote, so you’ll know exactly what you need to pay. Easy billing – We carry cash, credit card and eftpos facilities in all of our service vehicles for easy, on the spot payment. 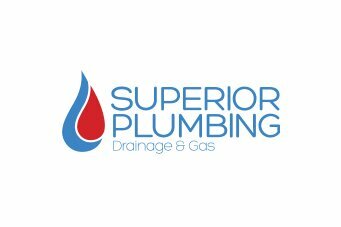 Superior Plumbing are your local and most reputable plumbing company in Perth. All of our work is fully guaranteed, insured, covered by warranty and carried out by licensed, trained professionals.